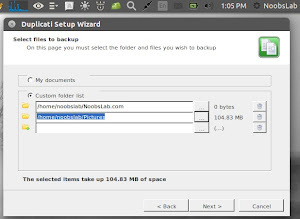 Have you ever though backups can make your life easier, do you make backups of your important data? 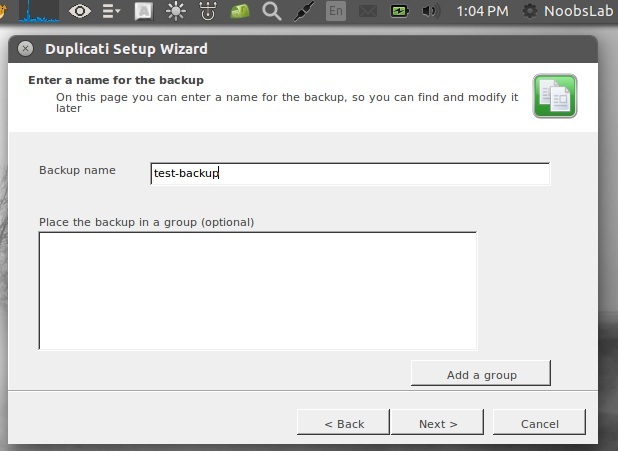 or your backups usually outdated because you forgot to make a backup at the right time. 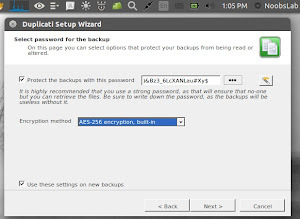 I believe not much people make regular backups because many tools are too complicated or people simply don't have enough time. 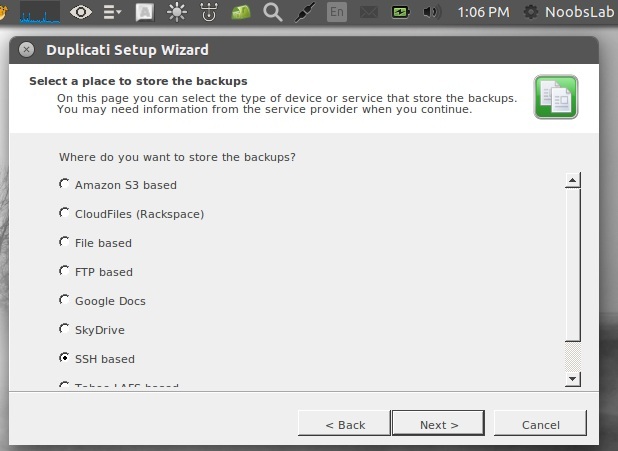 Duplicati is very simple advanced tool that can solve your backup problems, it is free backup client that securely stores encrypted, incremental, compressed backups on cloud storage services and remote file servers. 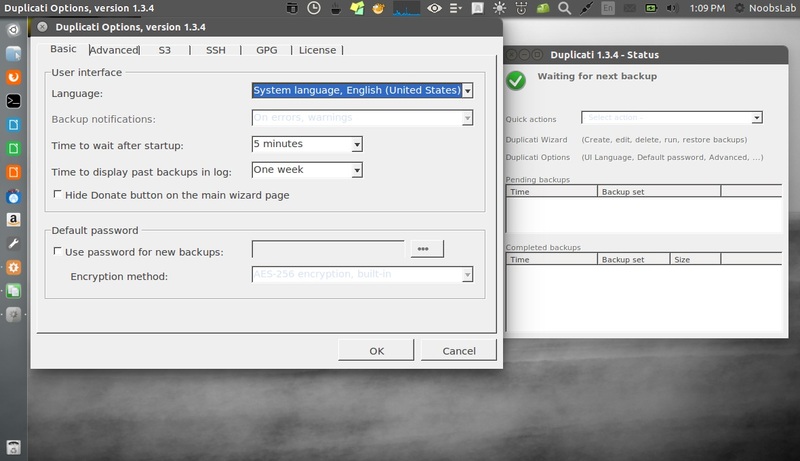 Duplicati is open source software (LGPL), written in C# and available for Windows, Linux, and Mac OS X. 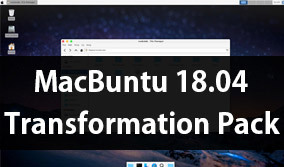 The Duplicati project started as "duplicity for Windows" but then went its own way. 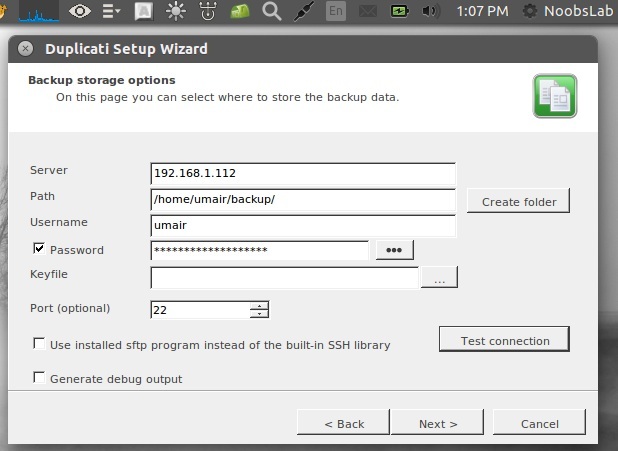 It works with Amazon S3, Windows Live SkyDrive, Google Drive (Google Docs), Rackspace Cloud Files or WebDAV, SSH, FTP (and many more). 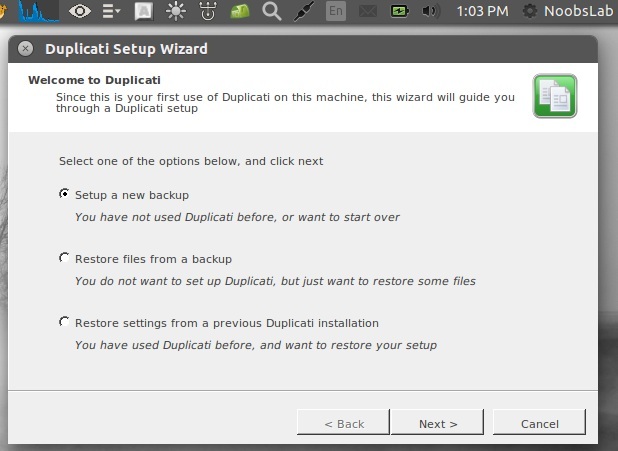 Duplicati has a built-in scheduler, so that it's easy to have a regular, up-to-date backup. 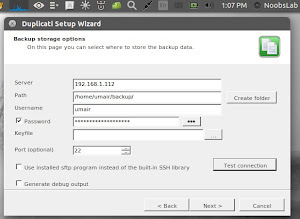 Furthermore, Duplicati uses file compression and is able to store incremental backups to save storage space and bandwidth. 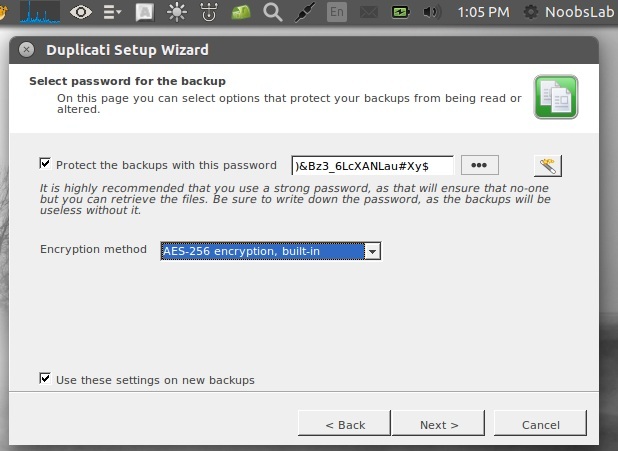 Duplicati has built-in AES-256 encryption and backups can be signed using GNU Privacy Guard. 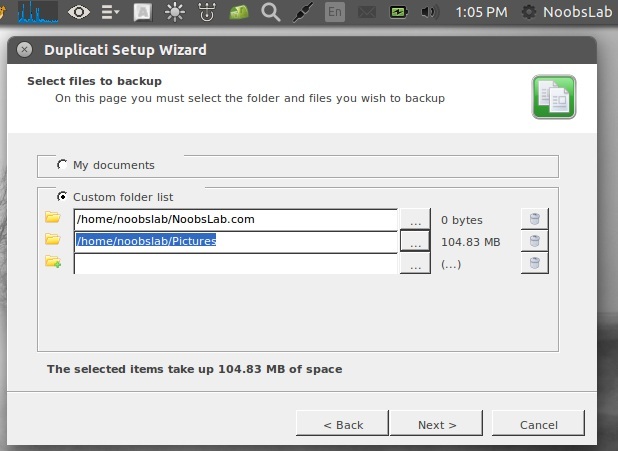 A built-in scheduler makes sure that backups are always up-to-date. Last but not least, Duplicati provides various options and tweaks like filters, deletion rules, transfer and bandwidth options to run backups for specific purposes. The Duplicati project was inspired by duplicity. 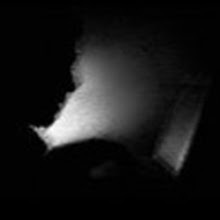 It is available in English, Spanish, French, German, Danish, Portugese, Italian, and Chinese. 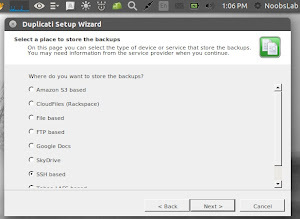 Duplicati can make proper backups of opened or locked files. 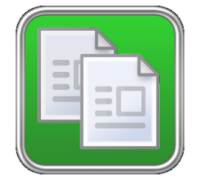 Read Duplicati HowTos guide for complete instructions.